The newly-opened Pandora – The World of Avatar has already awed many guests at Disney’s Animal Kingdom, but the fun does not end there. Walt Disney World Resort is supporting the Orlando Museum of Art for its 1st Thursdays event on August 3, 2017. 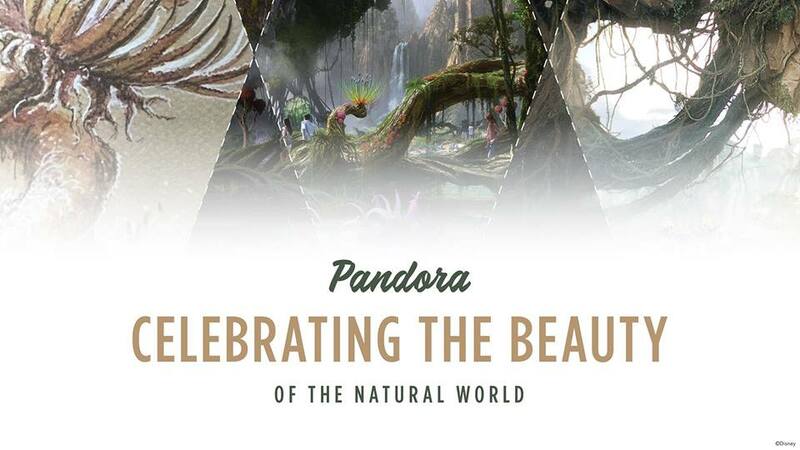 Including direction from Walt Disney Imagineering’s Creative Executive, Joe Rohde, the Museum will be transformed into Pandora with extra special touches that can only be seen that evening. 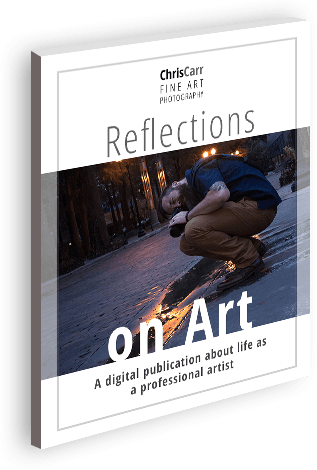 In addition to local artists submitting their artwork to win awards for the “Pandora” theme “celebrating the beauty of the natural world,” work by Disney Imagineers and artists will also be on display. To make the night even more special, Walt Disney World Resort will offer complimentary food reflecting the atmosphere of Pandora. The Associates is a volunteer support group committed to expanding Museum membership and encouraging the appreciation of the visual arts. From 6-9 pm on the first Thursday of each month, Central Florida has an opportunity to discover local artists, listen to live music and mingle with an eclectic mix of people. There are cash bars serving wine, beer, soft drinks and water, and café offerings from area restaurants. Admission to 1st Thursdays is $15 for visitors. Admission includes access to the Museum’s featured exhibition. Parking is free at Orlando Loch Haven Park and overflow parking is available at the Orlando Science Center’s parking garage for $5 per vehicle.